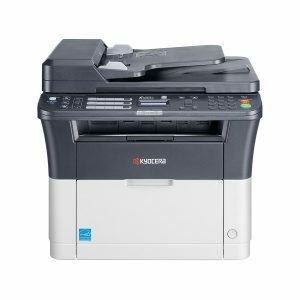 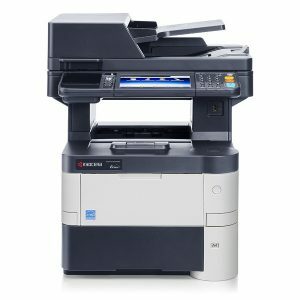 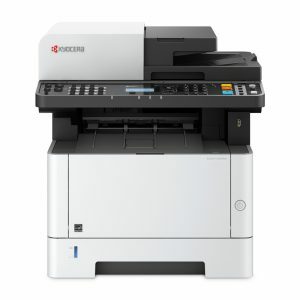 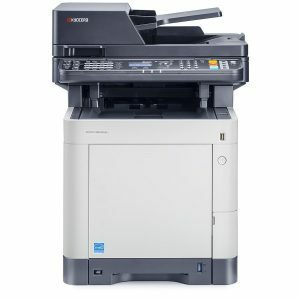 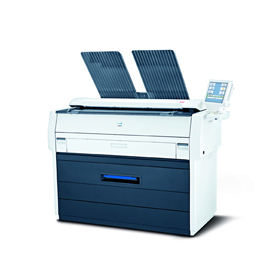 A4 MFP: Print / Copy / Scan / Fax device with print speed of 25ppm A4 with standard duplex and network. 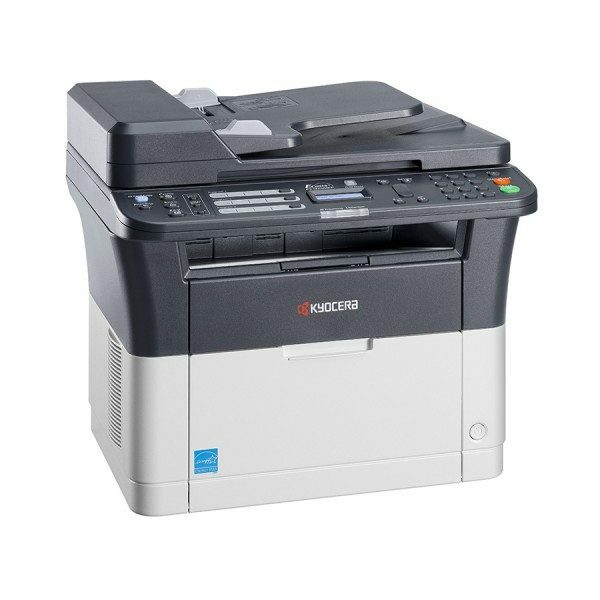 Boasts an incredible 100,000 page Drum Life! 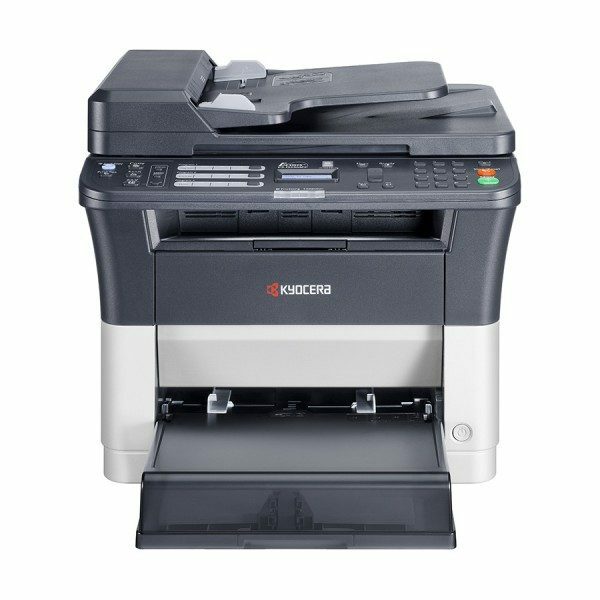 The professional standard functionalities of these compact A4 MFPs will increase the productivity of small and home office work groups: with print and copy speeds of up to 25 pages per minute and a fast time to first print of under 8.5 seconds. The easy to use interface and shortcut keys offer fast and easy access to all the functionality you need.